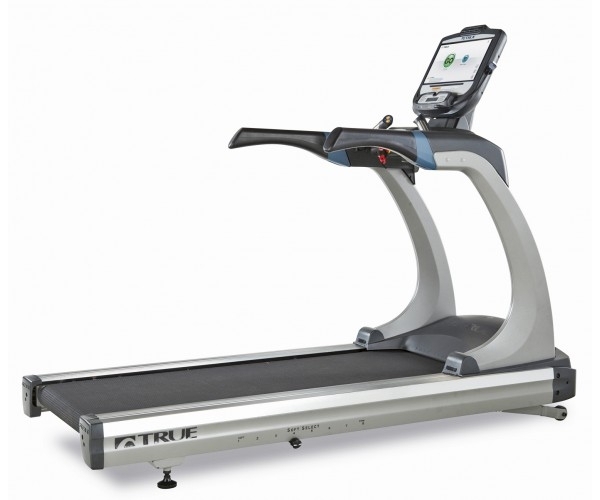 A broad range of Bluetooth-capable console options to meet your specific technological needs. 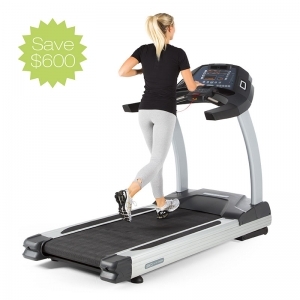 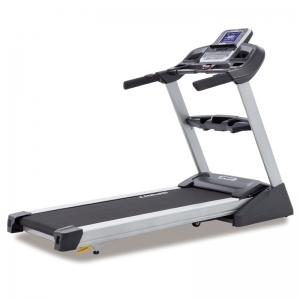 Award winning performance including Treadmill Doctor Best Buy Award and a Reader’s Choice Best Premium Treadmill Award. 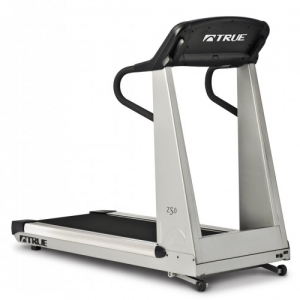 All of TRUE’s home exercise equipment is manufactured with the highest quality components, so you can run on a commercial-grade machine for a fraction of the cost. 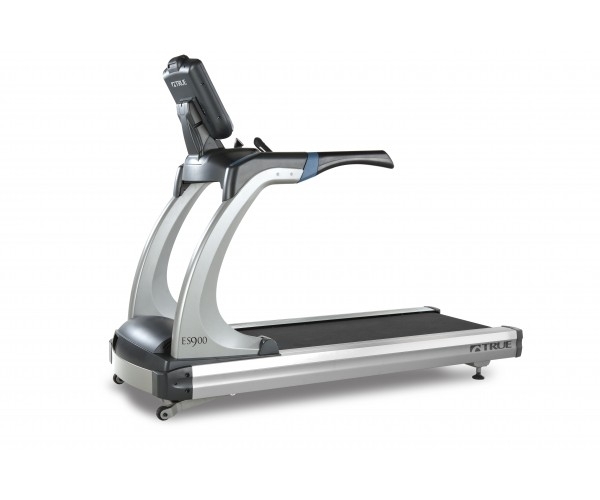 Add the ES900 Treadmill to your home gym today! 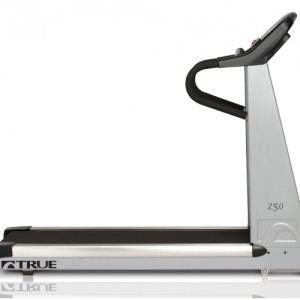 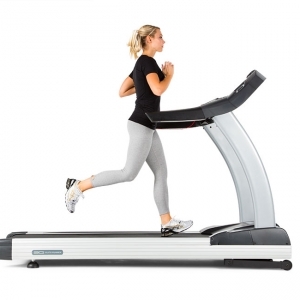 The TRUE ES900 an award winning treadmill designed to be the best, for those who demand the best. 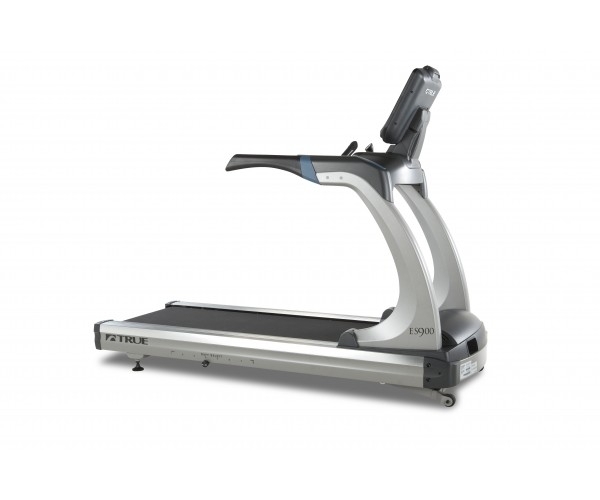 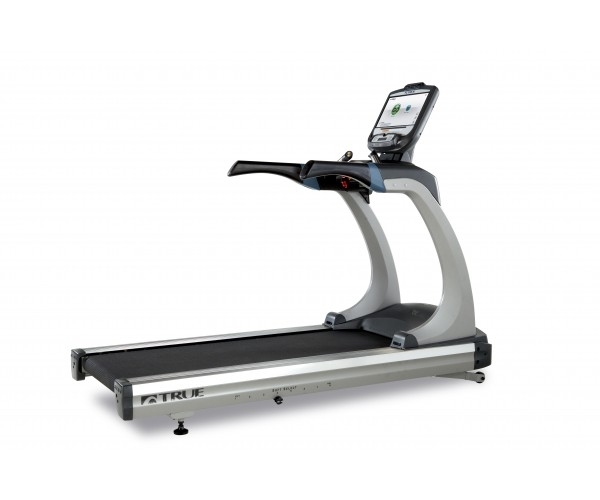 The ES900 is a Treadmill Doctor Best Buy Award winner and a Reader’s Choice Best Premium Treadmill Award winner. 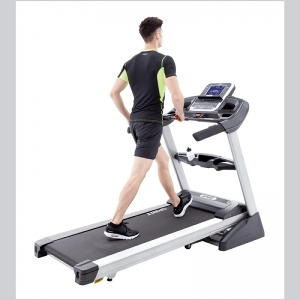 Combined with our signature belt and deck interaction, the TRUE ES900 Treadmill delivers an extremely comfortable and quiet ride from start to finish, even at a 15% incline and -3% decline. 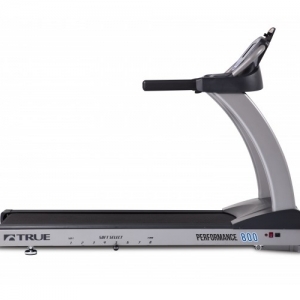 Your TRUE ES900 treadmill is designed to go the distance thanks to its heavy gauge steel frame and reliable Q-Drive Motor…both carry a lifetime warranty. 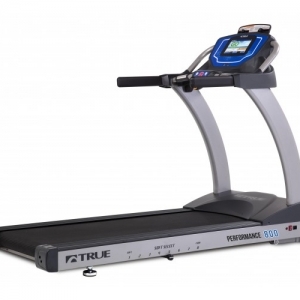 Many other premium components are covered for 10 years and we provide additional peace of mind with a two year service warranty from the date of purchase.